FREE EVENT for Health and Hawaiian Culture hosted by Kalanihale. Arts & Crafts from local vendors from the community, baked goods, drinks, shaved ice, ono grinds, and more. 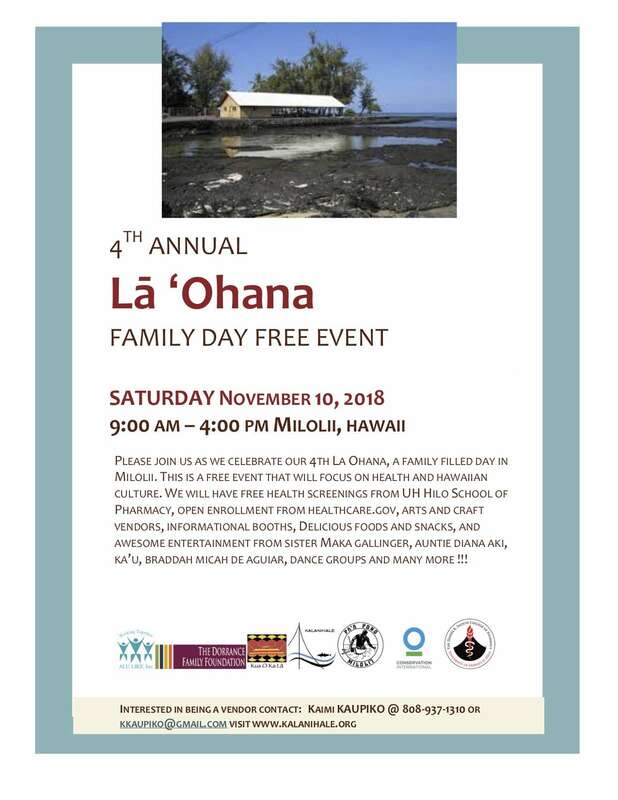 Health screenings from UH Hilo School of Pharmacy, open enrollment for Health Insurance, cultural demonstrations, hawaiian medicine (la’au lapa’au) from Hui Malama Ola Na ‘Oiwi, informational booths from marine conservation organizations. 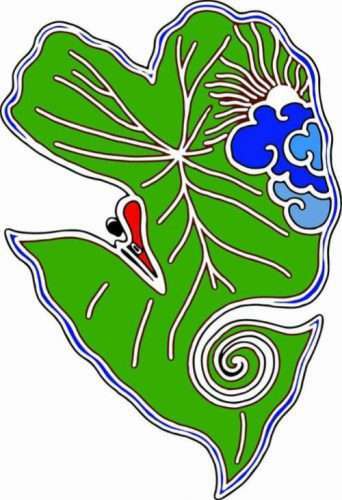 And help build garden beds for Kua o ka La PCS Milolii Hipuu Virtual Academy school garden program. Live entertainment by Sister Maka Gallinger, Ka’u, Micah De Aguire, Aunty Diana Aki, dance groups, and much more!!! !